As fresh as an early June remix i.e. not totally new but totally good. 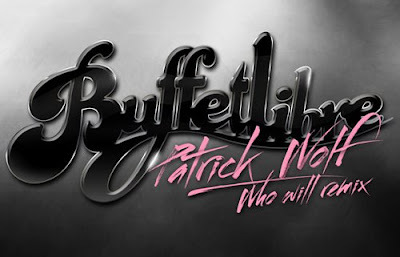 Original song by singer/songwriter Patrick Wolf from the south of London remixed by the Spaniards of Buffetlibre. It is a great combination! Oh yes, we love it!